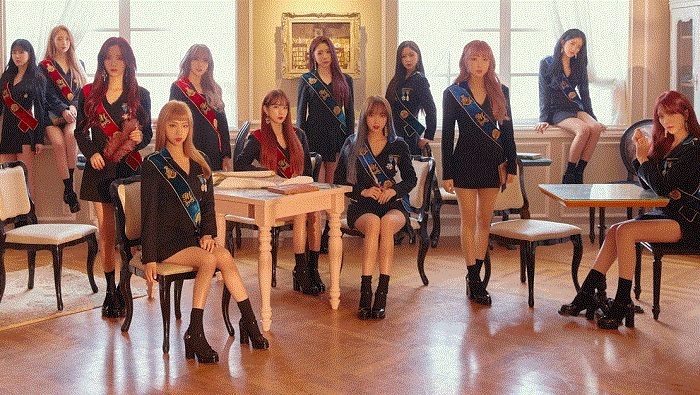 Starship Entertainment announced yesterday that WJSN will be making a comeback in September, but they also said they will be doing so without Chinese members Cheng Xiao, Meiqi, and Xuanyi. That seems … less than ideal. Of particular note here is Meiqi and Xuanyi’s absence, as Yuehua Entertainment recently settled the Rocket Girls/’Produce 101 China‘ contract dispute with Tencent. Yuehua claimed that part of that agreement was the two members would be allowed to promote with WJSN, but it sure seems like Tencent simply allowed Yuehua to save face, much like I had thought at the time. For as crappy as this is for WJSN the group, it probably makes sense for Starship/Yuehua because the money they’ll be making in China is likely greater than what they would contribute to a WJSN comeback, especially given how they’re utilized. Cheng Xiao is a bit of a different story as she’s been showcased rather prominently in Korea as a member of WJSN and hasn’t had public disputes about splitting time between Korea and China that I’m aware of. Yet it’s now quite clear through this where her priority lies. Once again, likely not a bad thing for the corporate bottom line or the girls themselves, but certainly not the best news for WJSN.